I love the variety commerical work offers me. 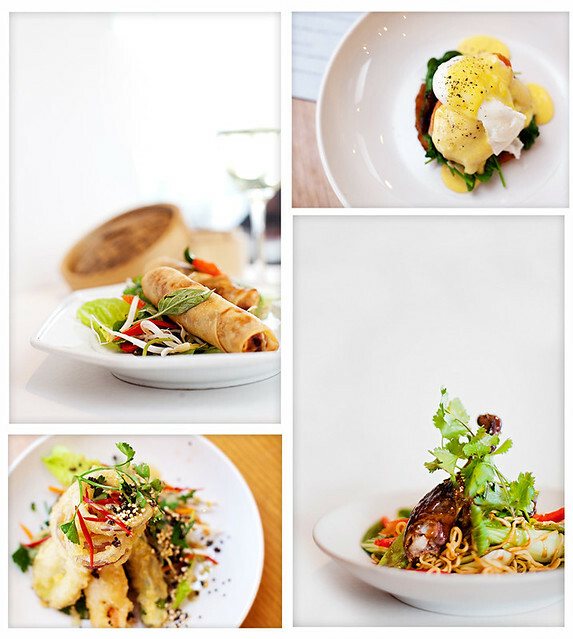 This is a sneak peek at some food photography I did for a return client who is working on a new website for his café. for dinner do I realise I should have ordered something to go .. There's always next time I guess..
More images of the interior and signage to come once the new site is up. Until, then, why not go out and support your local café ..
Leanne you have done an amazing job with these. I am sure the food looks amazing, but to actually capture it in a way that makes my mouth water is a real talent.